This contemporary series of door styles and glass designs will make a bold statement for the front of your home. A durable fiberglass exterior stands strong to protect a solid wood interior against the elements for lasting beauty and exceptional performance. 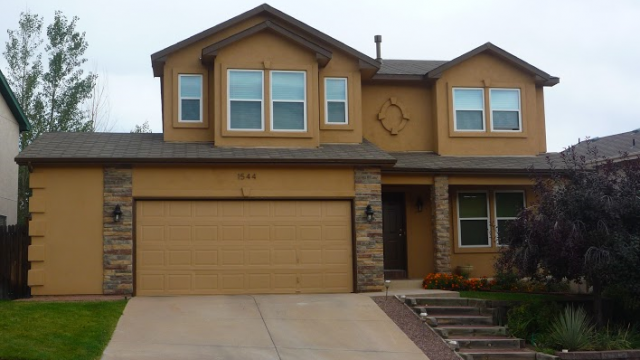 Colorado Window and Door Company is proud to continuously provide high quality products and services to our neighbors throughout El Paso county for over 20 years. Our vision is to provide our customers with the highest quality workmanship, coupled with the most economical approach, allowing us to set the standard for all services we provide, no matter the size and scope. Whether you are looking for ways to enhance the look your home with siding and stucco, improve energy efficiency with top-of-the line brands, or replace windows and doors of every size, we are happy to help with your remodeling needs. We serve single family and residential homes, small commercial buildings, and multi-family homes across COS, Monument, Falcon, and beyond. 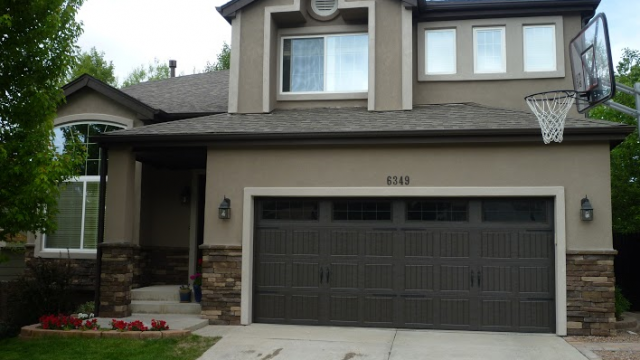 Above all, Colorado Window and Door Company focuses on quality, service, and selection. We aim to be a company you can trust with your home and your vision. When quality and price matter, trust Colorado Window and Door Company, especially for window installation and replacement in Colorado Springs. 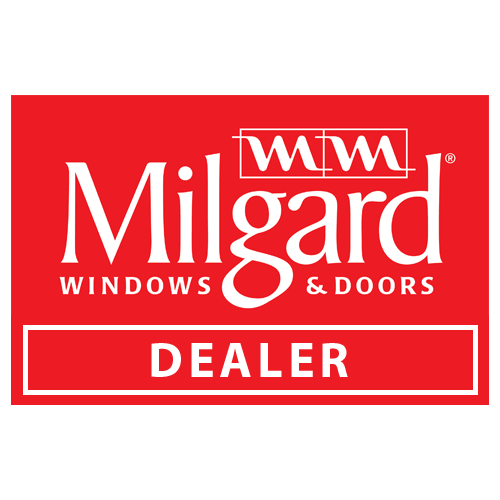 We carry only the best when it comes to energy efficient windows and have plenty of styles and price points to meet your needs, including fiberglass, vinyl and Milgard windows. We have friendly, expertly trained staff that can help you through every step of the process, from our design team to our qualified window and door installers. 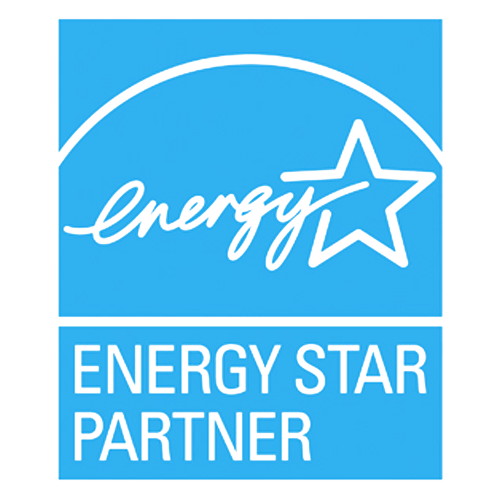 High quality replacement doors are an essential ingredient for a safe, secure and an energy- efficient home. At Colorado Window and Door Company, we offer many well-built and highly affordable wood, steel and fiberglass door options for almost and home. Instantly and economically update the appearance of your home with a new door. We specialize in entry, sliding glass, and exterior doors, garage doors, interior doors, and more. 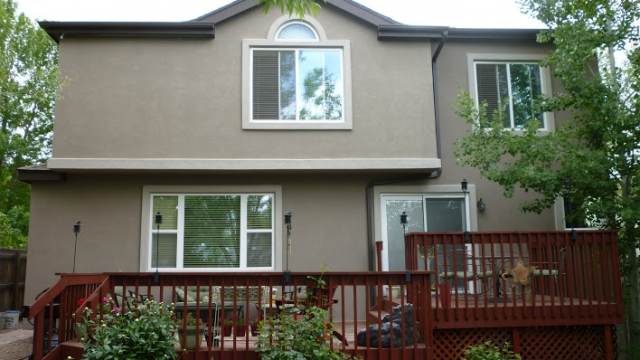 We are proud to be the first window company in Colorado Springs to offer stucco. This is a huge advantage to home owners looking to remodel the exterior of their home, because we can not only install and replace old windows and doors, but we have the expertise to handle all siding and stucco. This means we re a complete exterior-renovation company, and can replace and install everything from Banner area fascia and soffits to stucco and cultured stone. 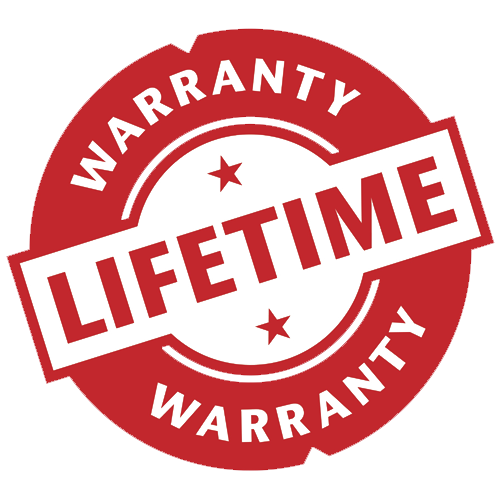 We even offer complete packages that include siding, windows, and doors. Browse through our siding options, or contact us for a custom quote. We had Colorado Window and door replace our windows and stucco on our house this year, and WOW what a difference it has made. First, our sales rep was so helpful with the entire process. She helped us on every step of the way, from picking the right windows and options to the final design of the colors for stucco. The window installers were on time every day and left our home clean when they were done. They gave us 5 different window factories to pick windows from and 3 different types of stucco. We will recommend them to everyone. What a good company! 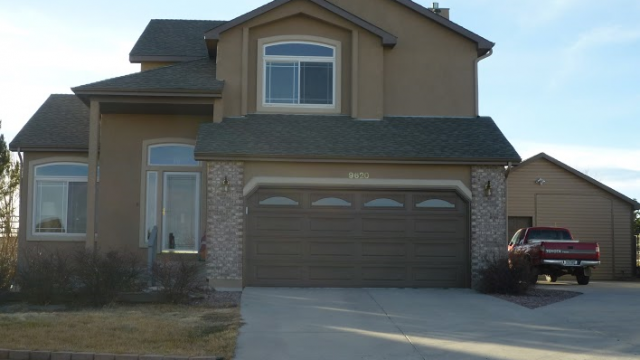 I have to say Colorado Window and Door did a great job on our home. We bought new windows and stucco for our home. With many newer homes in the area being built with new stucco and ours with the old siding we wanted a new look to our 20yr old house. We have painted 2 times since we moved in, but the old siding was just to old and getting rotten in places. The bid looked great and the price was right. Our rep Elke came out and really helped us design a new look and color we love. She even drove around the nieghborhood with us and helped us design and pick new colors that look like the new homes being built in our nieghborhood.I will reccomend Colorado Window and Door to all my friends and family. Great job you guys. 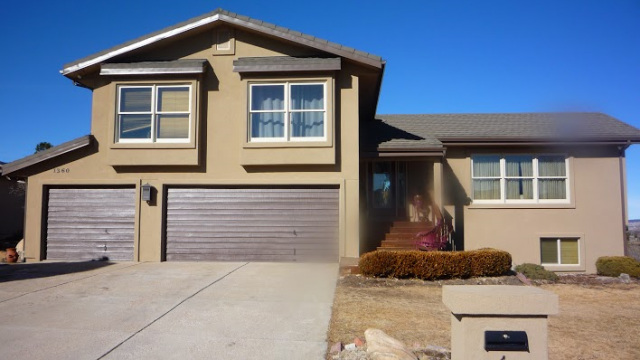 …In 2005, Colorado Window and Door replaced the windows and patio door in my home, including a 10’x6′ single pane picture window that they converted to a strikingly beautiful 5-light bow window with two vertical crank-out casements. They created a solution that gave me ventilation in the summer and warmth in the winter all wrapped up in a design that enhances the beauty of my home. Recently, an issue developed with the casements in this very large window. 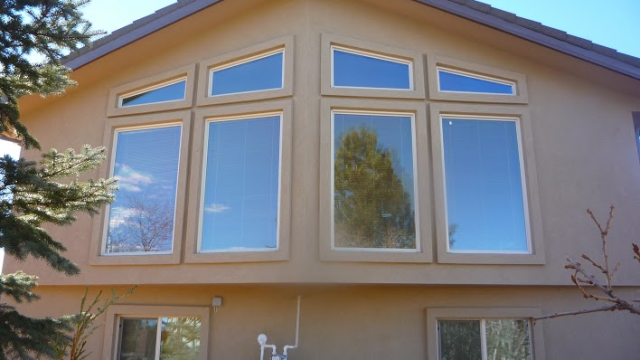 After having a factory rep evaluate the window, Colorado Window and Door sent out a crew who developed a solution that not only corrected and supported the window but also kept the aesthetic beauty of the window and my home intact. Quality, Service and Selection from a Company You Can Trust! 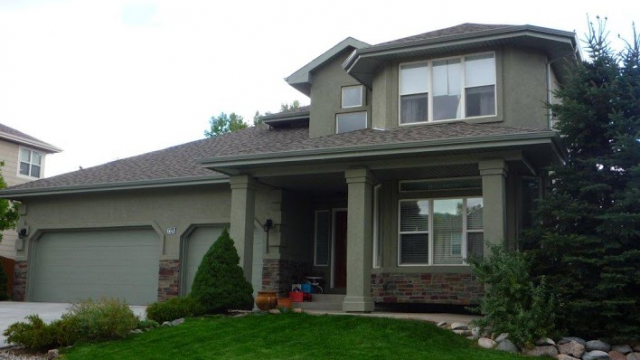 Since 1999, it was our goal to prioritize customer satisfaction above all else when it came to installing windows and doors for Colorado homeowners. We have achieved that by offering only the best window and door products, delivering exceptional service from the first consultation to the final steps of the project, and providing whole home service including stucco and siding. 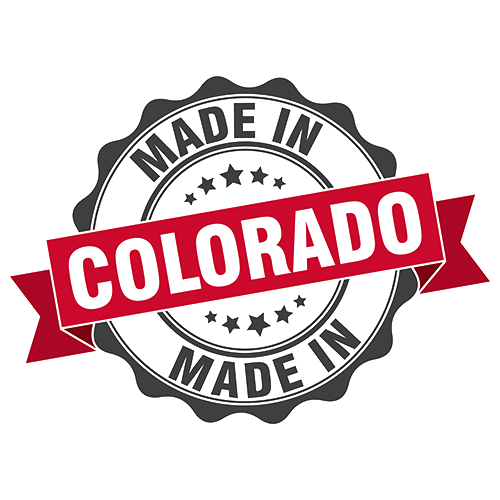 If you’re wondering what makes Colorado Window and Door Company the best, don’t take it from us. Read our qualifications below and take a look at our customer’s testimonials. 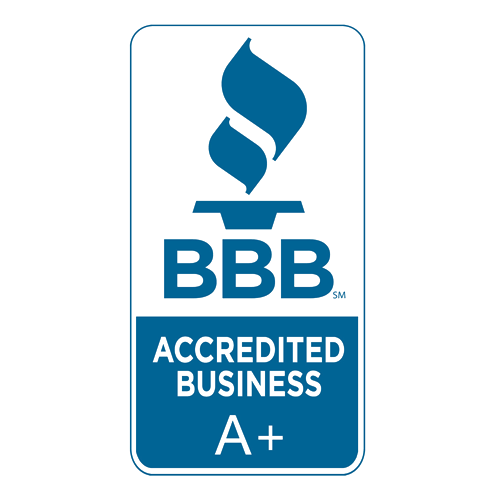 We are proud to be your #1 source for exterior home renovation! Fill in the form below and someone will contact you as soon as possible.